I'm a big John Carter fan too so that was the last straw. Organ recovery from head injured people in Kosovo. Hannity "TICK-TOCK" for big revelation between 11:00-11:30 this morning. Trump at FBI Academy right now. Trump is currently sitting onstage at the academy...waiting to speak. He's got a YUGE s#it-eating grin on his face. Do you have more info on this or the link? the only thing I found was that Trump is to speak at a graduation ceremony nothing about big revelation? Did he drop a big revelation? 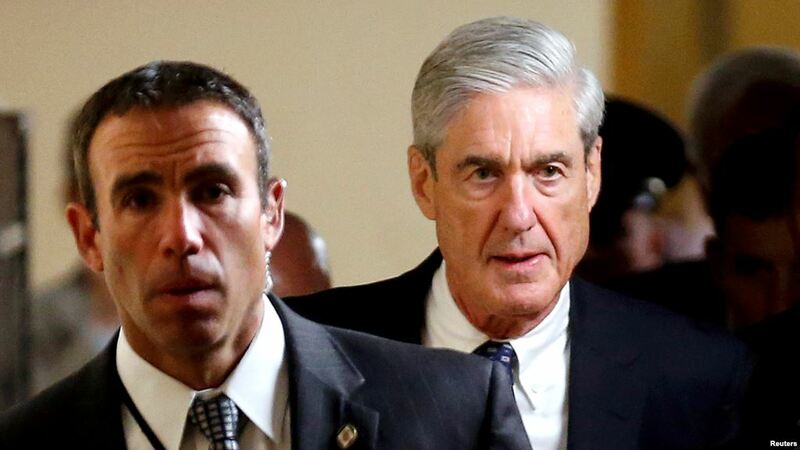 How many DIFFERENT photos of Peter Strzok can we find? The very first time this photo appeared online was December 5th. 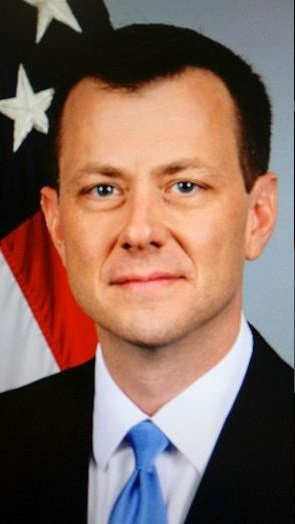 Prior to that it was this guy who was believed to be Strzok...And I'm actually wondering if it actually is him and the known photo is disinfo. Can anyone ID this guy? Probably him in both photos. He was a very deep secret guy I think. did he smash face first into something?